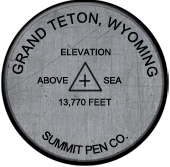 Summit Pen Company is a pen company devoted to mountain-inspired fine writing instruments, produced exclusively by Stipula in Italy, each Summit Pen Company pen comes with a lifetime warranty. Founded in 2013, Summit Pen Company's initial line is the Iconic American Peaks Collection in Limited and hand painted Special Limited Editions. 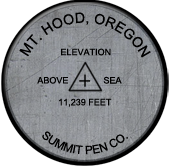 The first three pens in the Summit Pen Company Iconic American Peaks Collection commemorate Mt. 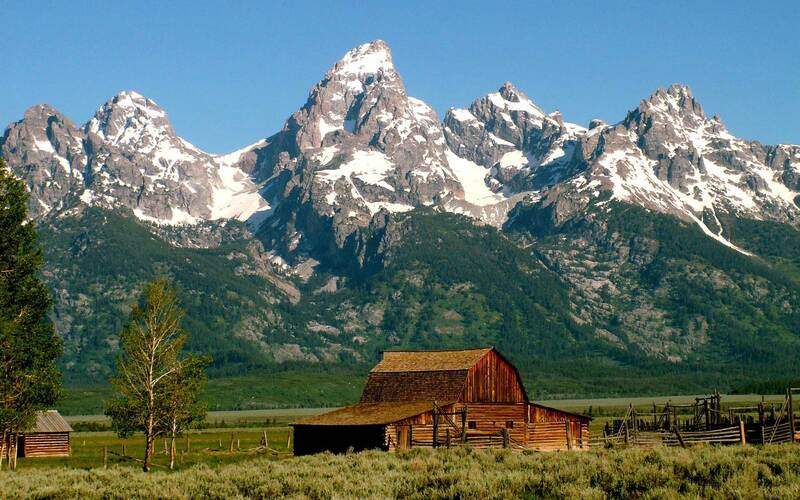 Rainier, Grand Teton and Mt. 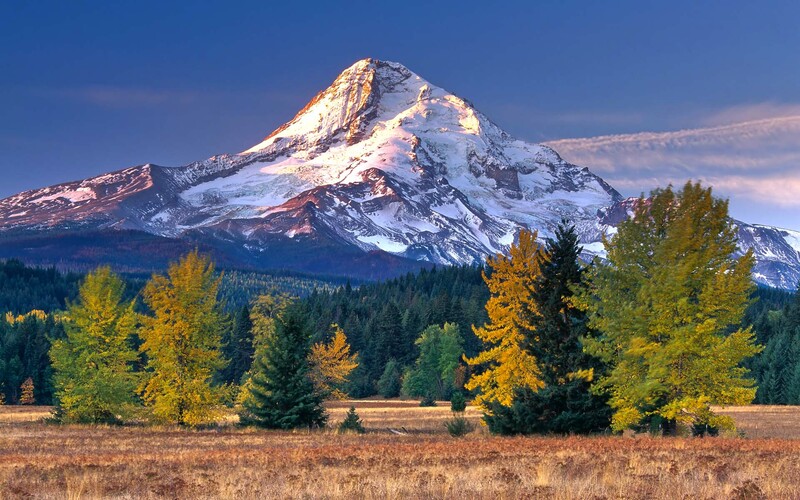 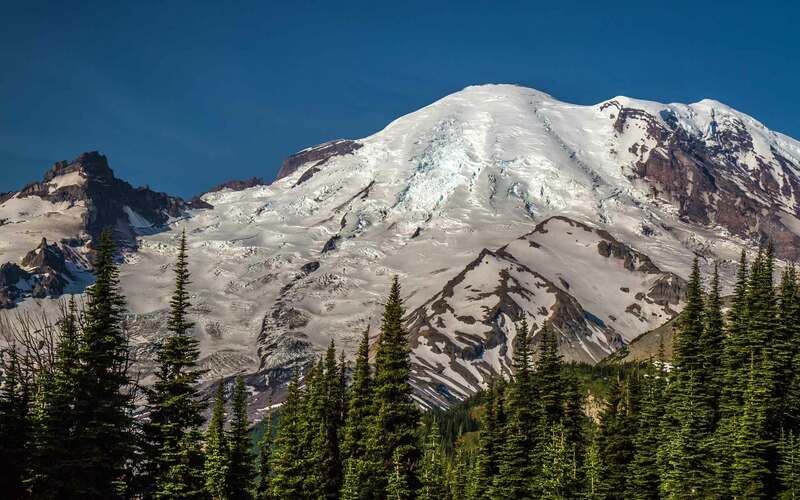 Hood, three mountains that have both written the history of American mountaineering as well as been the training grounds for hundreds of mountaineers that have gone on to climbs in the greater ranges of the worlds, including the first American ascents of Everest and K2. 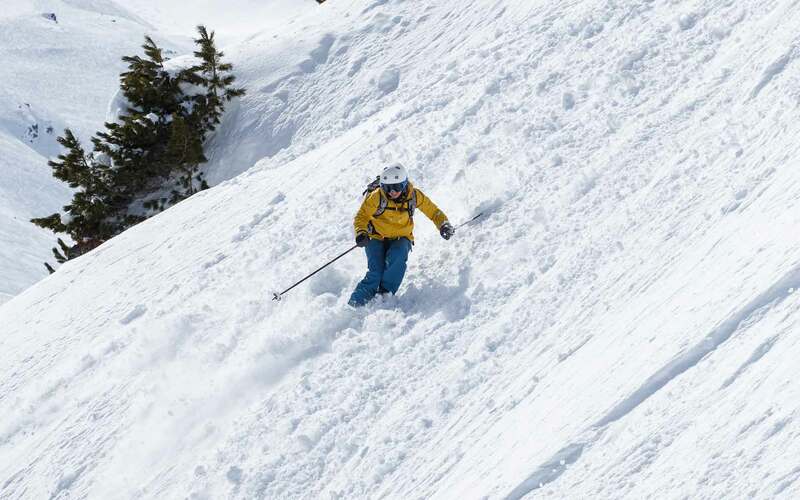 The Après Ski pen is perfect for all ski and mountain enthusiasts.